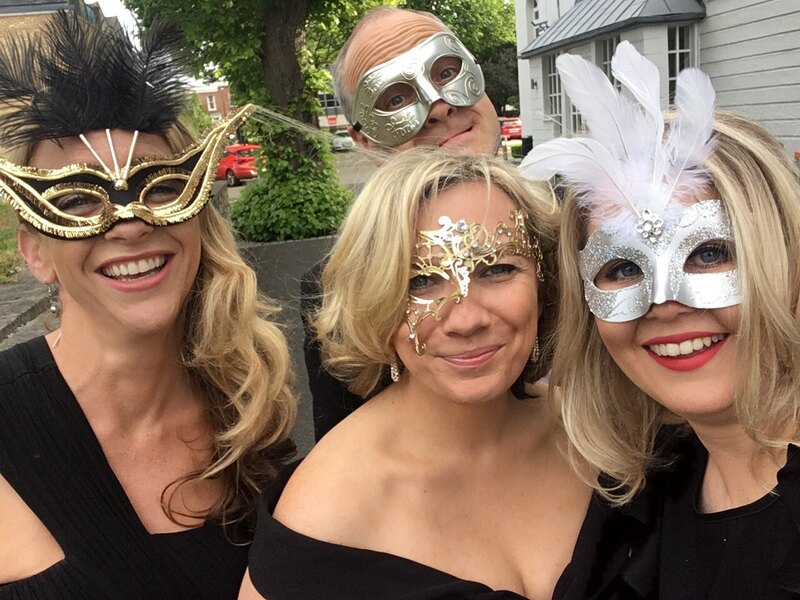 Are you an experienced Recruitment Consultant with a love for recruitment? Or perhaps Business Support is more your style? Maybe you're looking for a change, a new challenge or simply a different environment? 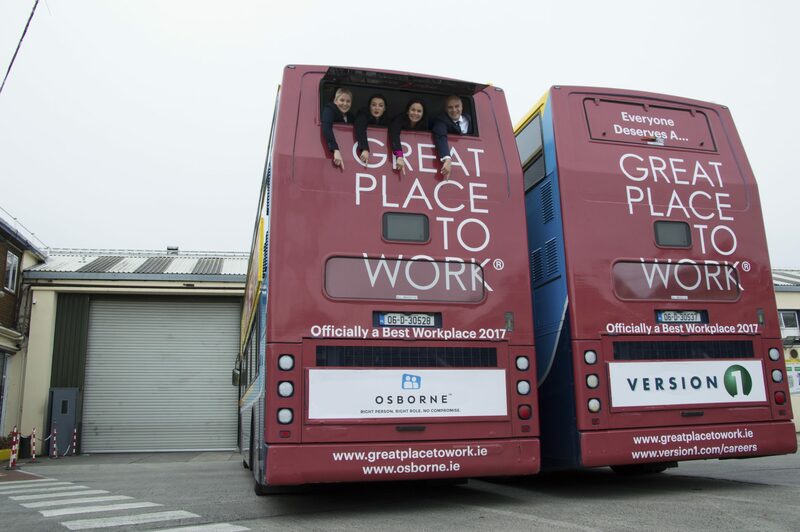 At Osborne they don't call us a great place to work for nothing! 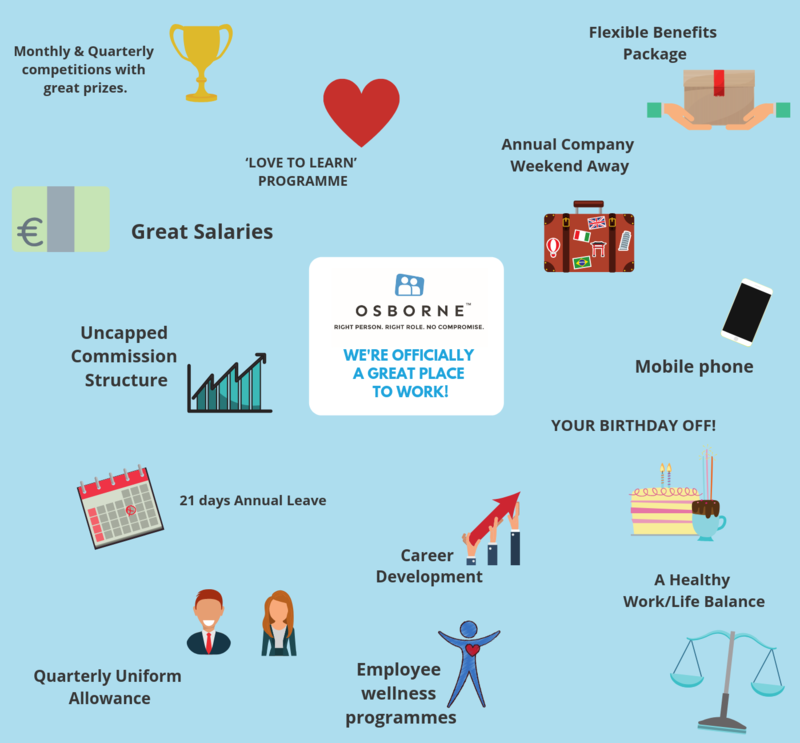 With great salaries, a flexible benefits package, major career development & lots more - Osborne is the place to be! With 5 Irish Offices & one International Office in Toronto, Canada, we're bound to have a location that suits you! 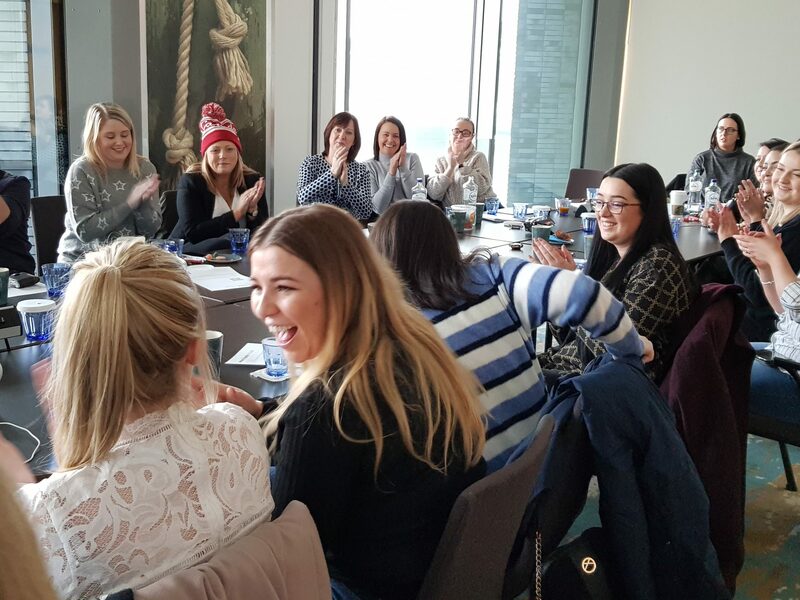 Currently, we have a number of new & exciting new opportunities for the right person across all Osborne office locations. 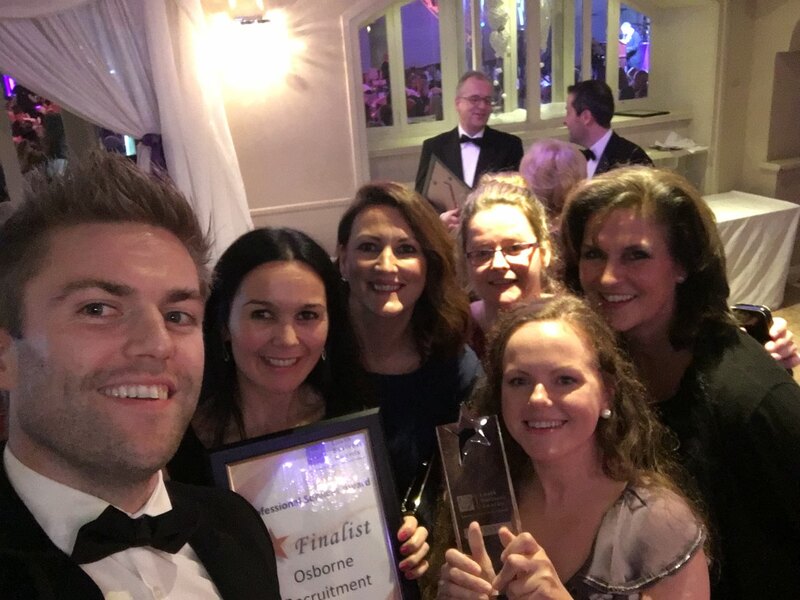 Are you interested in joining an award-winning team and becoming a true Osbornite? 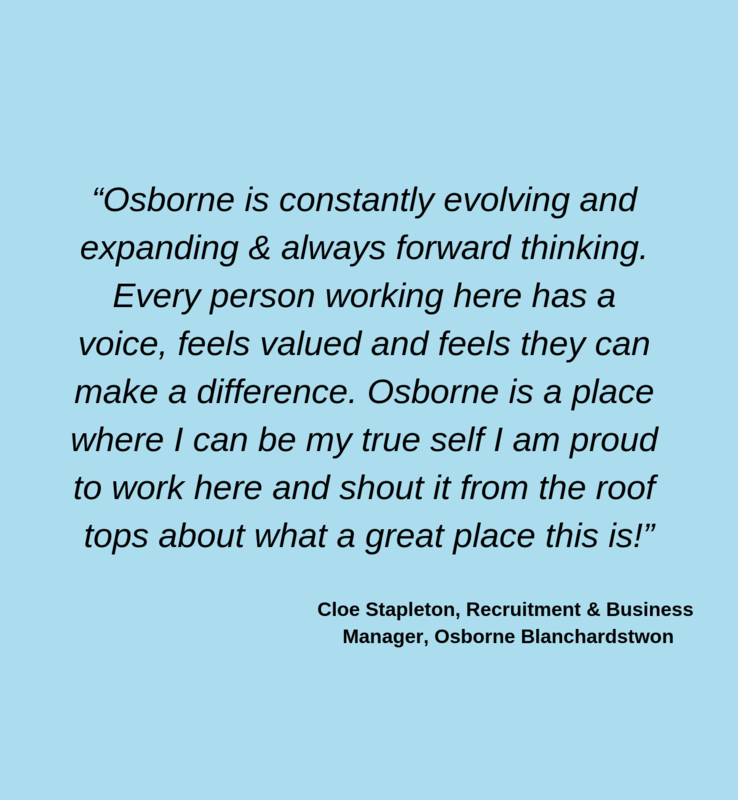 Contact our Internal Recruitment & Training Manager Ayesha Thompson to discuss your Osborne Career today! 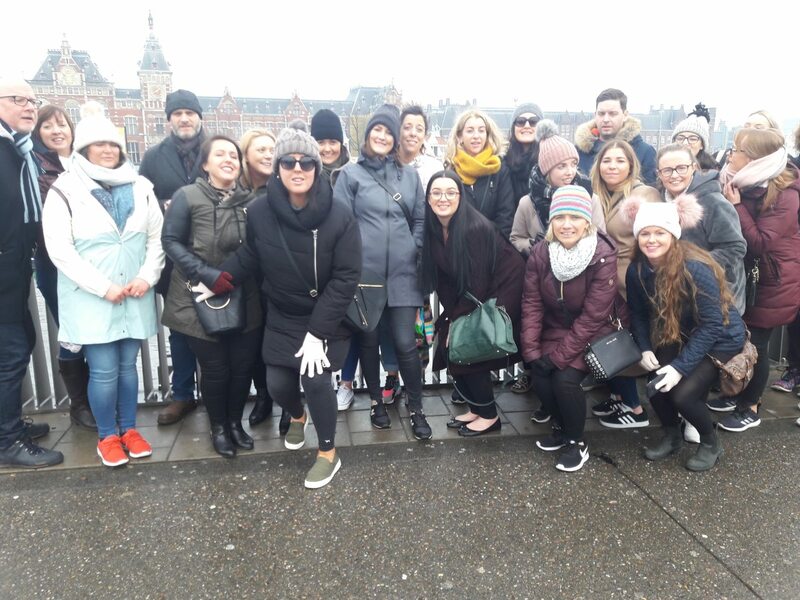 Affectionately known as the 'Osbornites', our team of dedicated recruitment consultants helps make Osborne a great place to work. 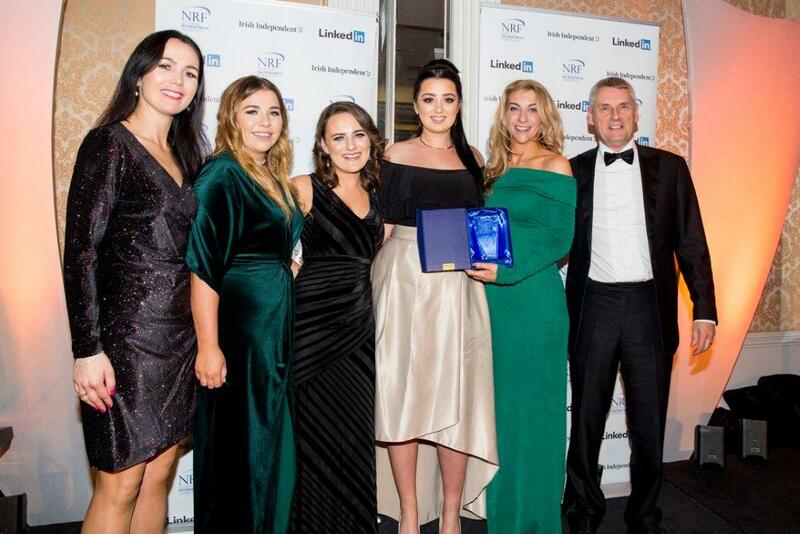 We firmly believe that great people make a great business and believe us when we say our team are exceptional! 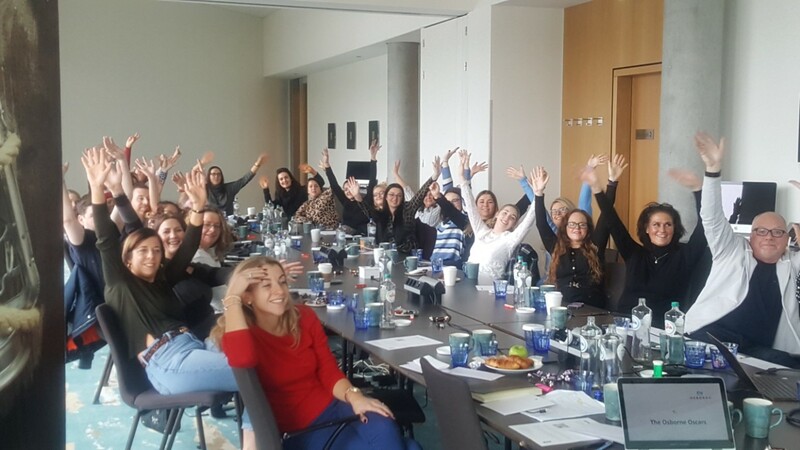 As a business, we've grown substantially over the past number of years, due largely to the fact that we are powered by an incredibly talented group of recruitment professionals. We pride ourselves in being different from other recruitment consultancies. 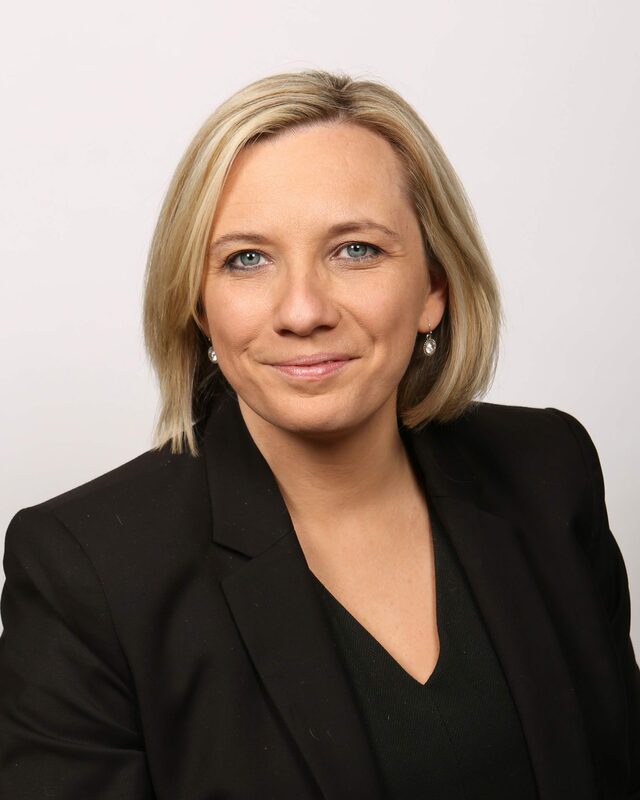 Since taking ownership of Osborne in 2013, Osborne CEO, Shona McManus was on a mission to create a culture of collaboration, transparency and openness amongst the team. It's one of the reasons why we've been picked as a Great Place to Work for the past 3 years running. 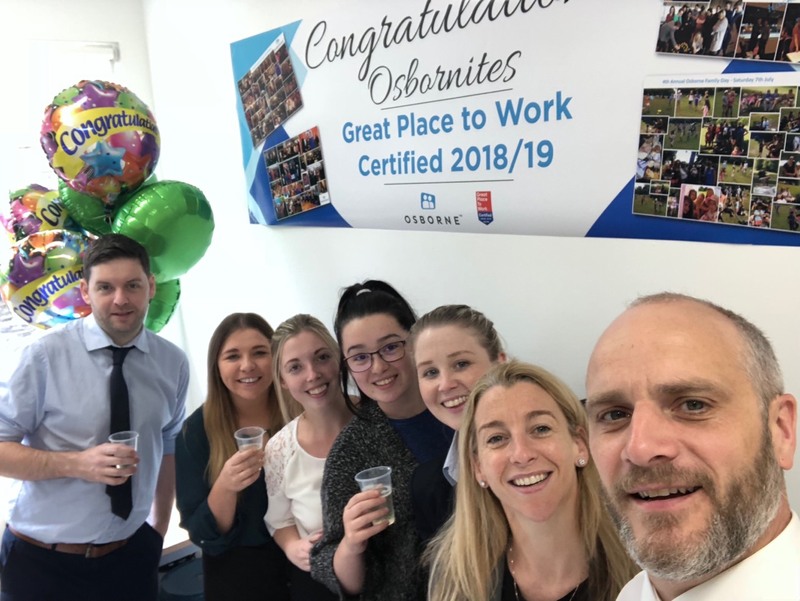 Our Culture Audit highlighted that 97% of employees felt their performance was recognised in the company and were extremely proud to tell people they work for Osborne. As Osborne continues to grow so does our need to expand our team. 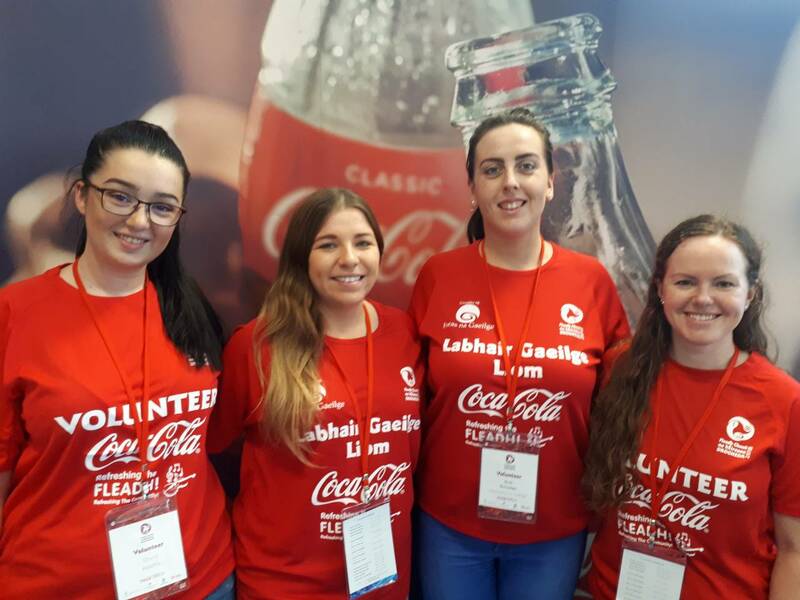 If you like what you see, and are passionate about what we do check out our exciting roles on offer. 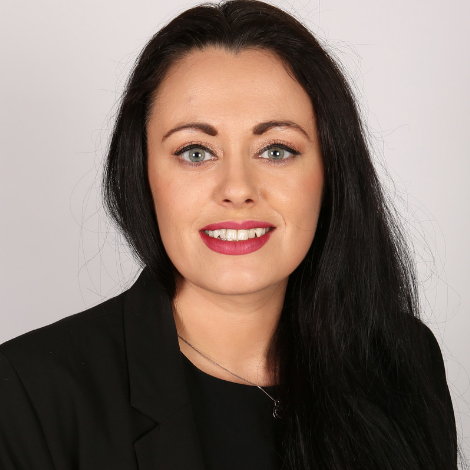 To discuss a potential career with Osborne in confidence, contact our Internal Recruitment & Training Manager, Ayesha Thompson.